Through Project Insight, the government seeks to ensure that tax evasion is made impossible. 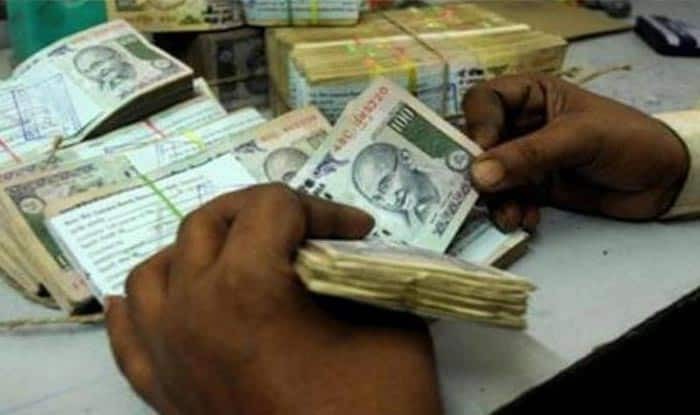 New Delhi: The Income Tax Department is set to collate 360-degree profiles of Indian taxpayers from April 1 onwards, stated a report. India is a country known for its low tax compliance. From April 1 onward, taxmen will pull off those taxpayers whose spending patterns do not match with their earnings declaration. The tax will be tracked using big data through ‘Project Insight’ which has been built over several years at an estimated sum of Rs 1,000 crores. The aim of this project is to bring more taxpayers under the tax net. To prevent tax evasion, the government will deploy non-traditional and effective sources of information. Currently, the government uses traditional sources like banks to collect details about the taxpayers, which gives huge scope for tax evasion. As per the new project, virtual information about taxpayers will be gathered from their personal social media accounts including Facebook and Instagram. Taxmen will now be able to access the Insight portal starting from March 15, stated the I-T department. With the help of big data, taxmen can use the taxpayers information from their social media profile to deduce the mismatch between earnings and spendings. If any abnormalities are detected, the income tax department would raid the taxpayers’ house or office. To fight black money, Prime Minister Narendra Modi on November 8, 2016, had announced demonetisation of Rs 500 and Rs 1,000 notes. The Centre then introduced new Rs 500 and Rs 2,000 notes. Through this project, those who played truant during demonetisation would be caught.